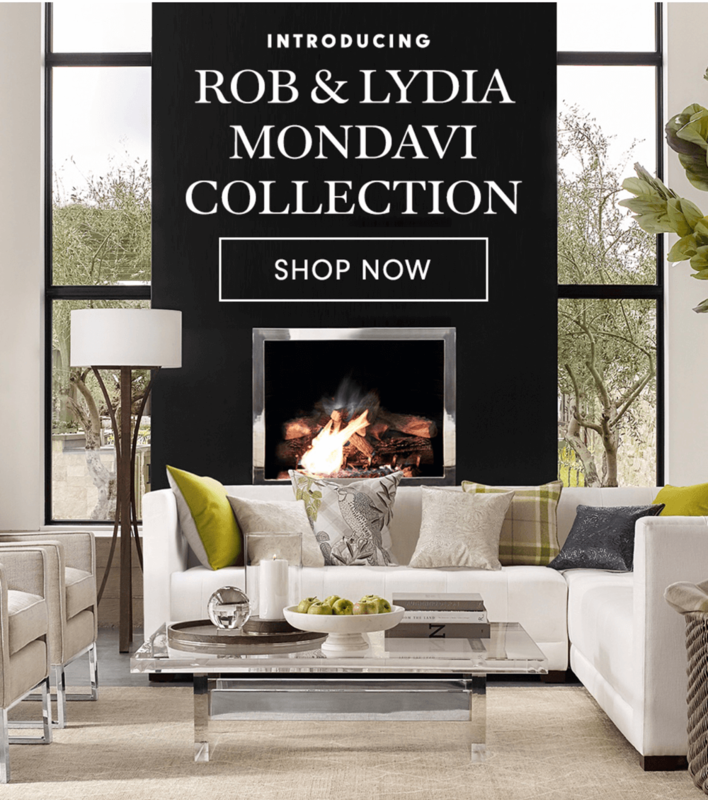 Rob and Lydia Mondavi’s collection with Williams Sonoma Home reflects their passion in the art of living well. With a love of design and a passion for entertaining, the collection is inspired by our Napa Valley and Southern roots. Shop some of our favorite pieces below. 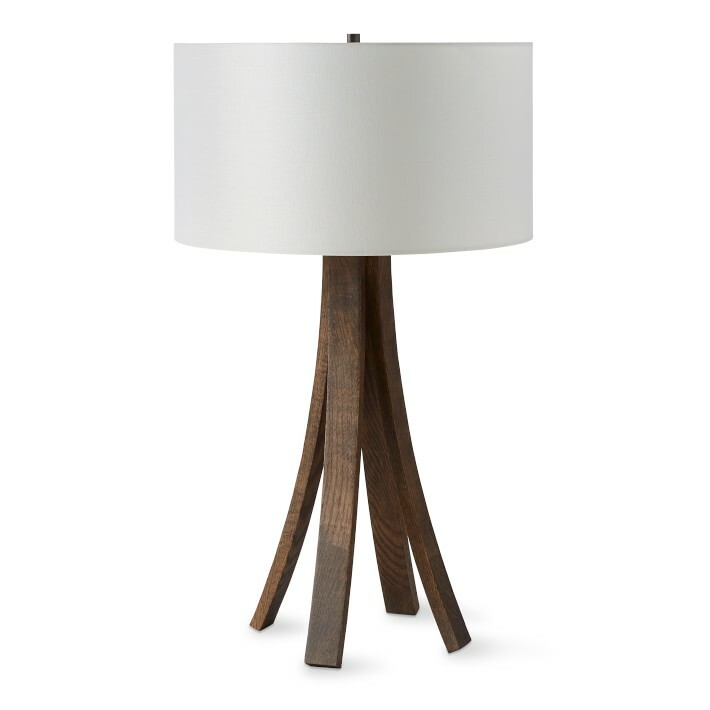 Inspired by the rich, rustic character of California’s wine country, our lamp is crafted from oak that’s used to make wine barrels. This intricately woven basket is made of sustainable rattan by artisans in the Philippines, who use traditional weaving techniques to compose the elegant pattern. 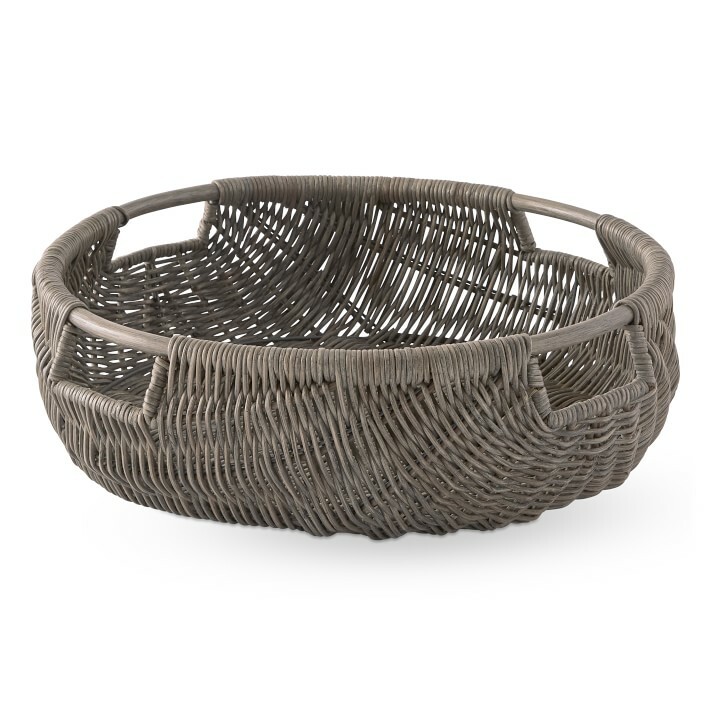 Finished with a light grey wash, the extra-long storage basket is useful for storing blankets or firewood. 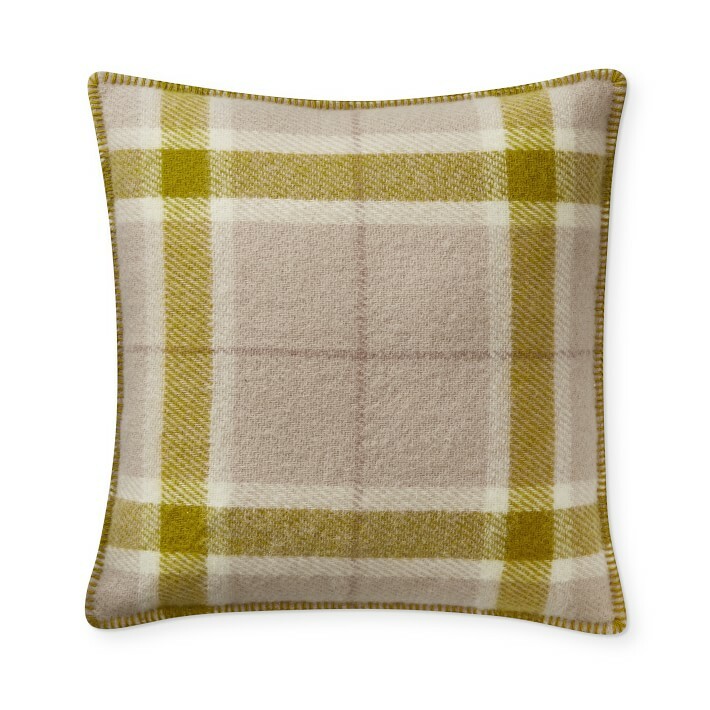 The enduring warmth and style of classic tartans give our supremely soft lambswool pillow cover its bold lines.